The state’s highest court will not take up the case of a Madison man whose murder conviction was thrown out while a drug trafficking conviction was upheld. 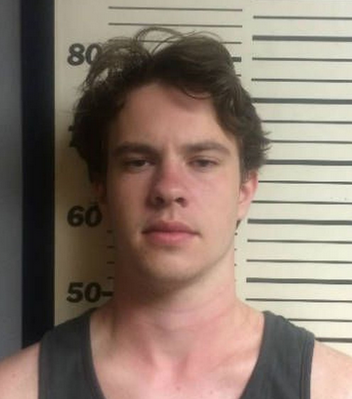 The Mississippi Supreme Court, in an order issued today, refused Mississippi Attorney General Jim Hood’s request to review the Court of Appeals decision in the case of Skylar O’Kelly, who was acquitted of depraved heart murder in the death of 21-year-old Mississippi State University student Parker Rodenbaugh in August 2014. Rodenbaugh died after taking two hits of NBOMe, commonly referred to as “synthetic LSD,” and O’Kelly admitted during trial that he sold the synthetic LSD to Rodenbaugh. The attorney general’s office requested the Supreme Court affirm the jury's original conviction of O'Kelly on the charge of second degree depraved-heart murder or to remand the case for re-sentencing for the lesser offense of culpable negligence manslaughter. O'Kelly's case will now be remanded for re-sentencing on the single felony charge of trafficking a controlled substance. For more on this story, read Friday's Starkville Daily News.